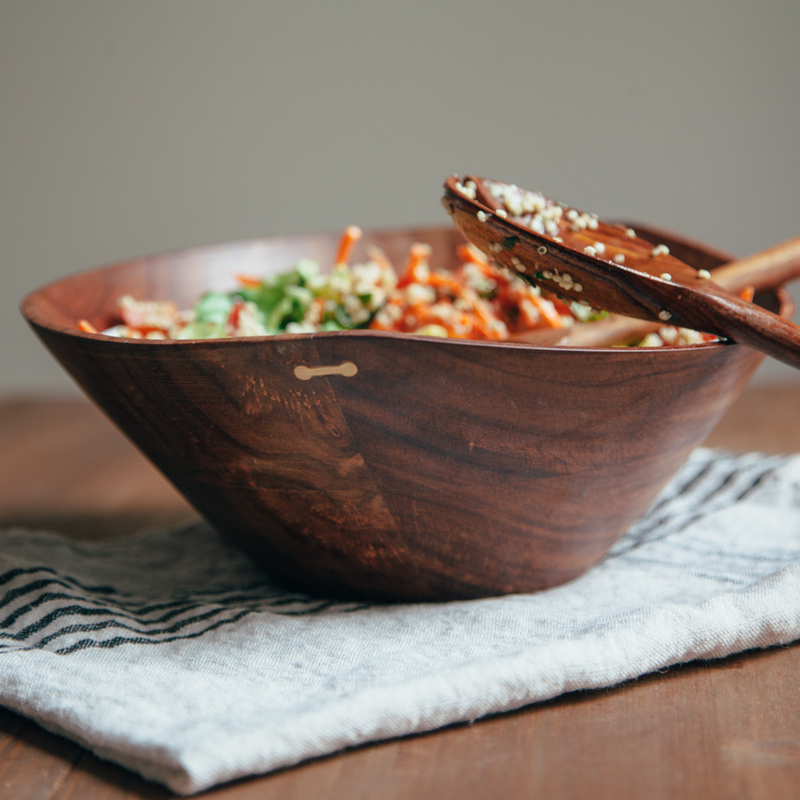 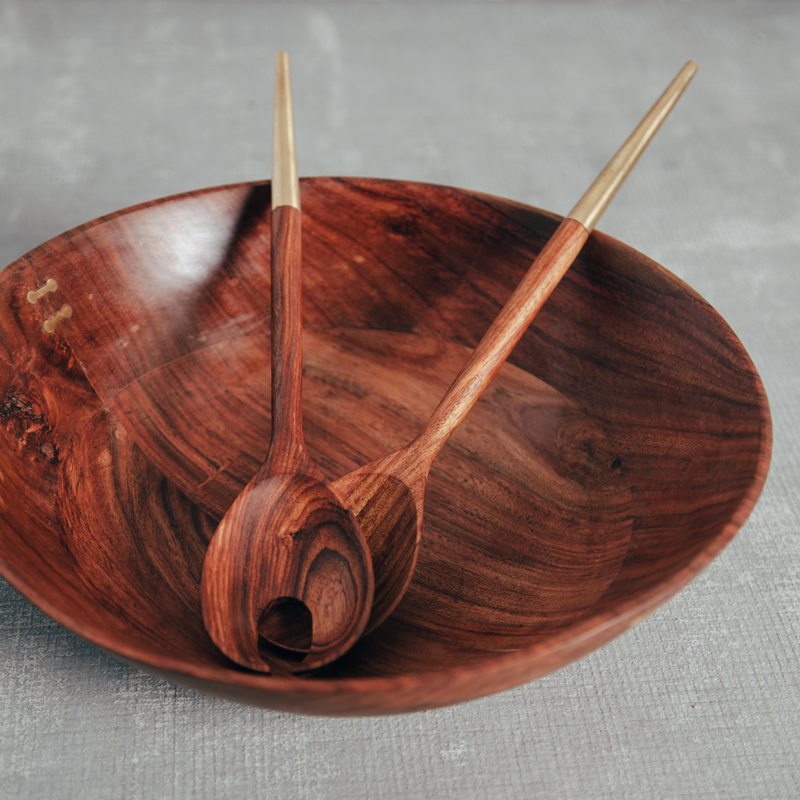 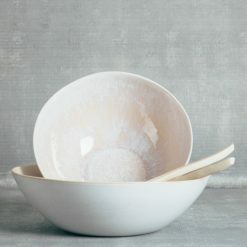 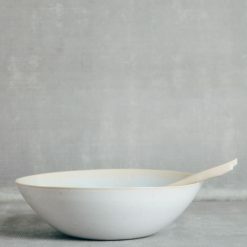 Three sizes of bowls are carved in organic shapes with delicate thin edges and inset with brass butterfly joint details. 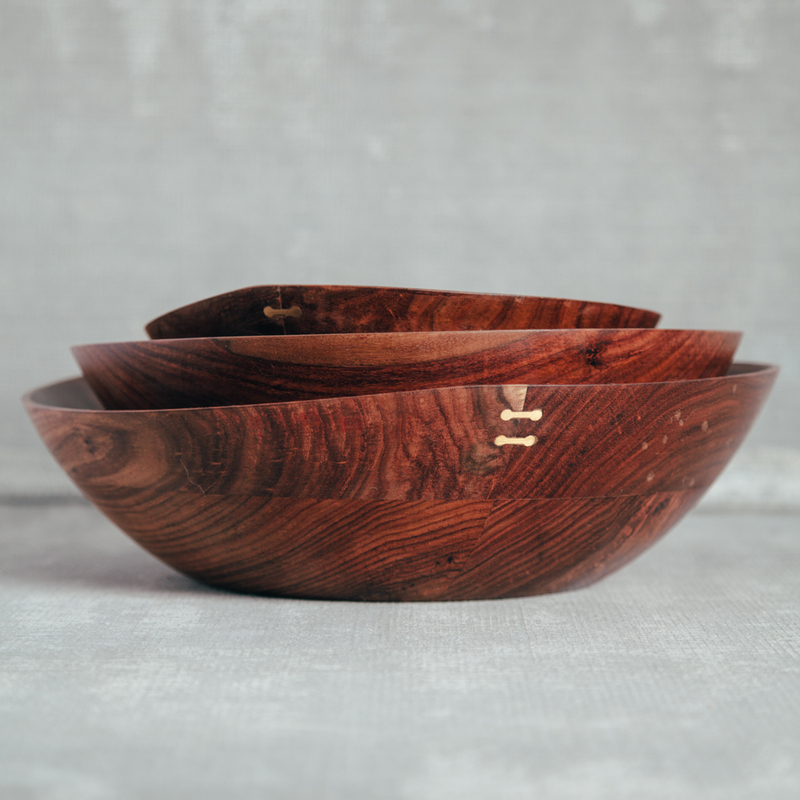 The collection features hand-crafted Indian rosewood serving pieces in soft round shapes with brass details. 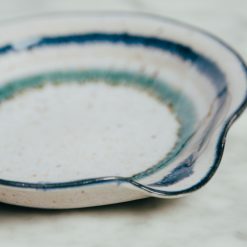 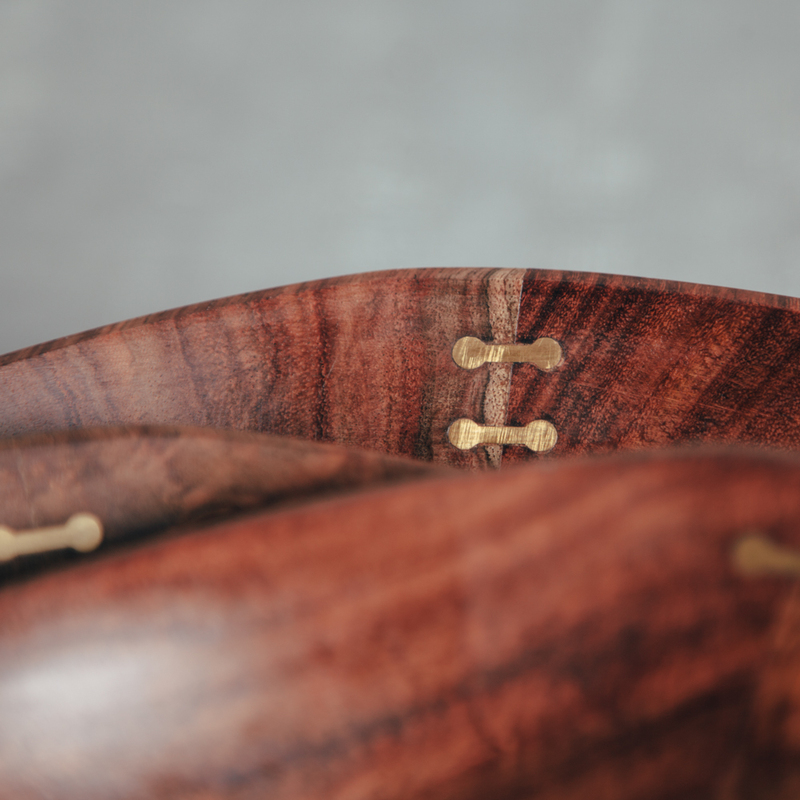 Each bowl is one-of-a-kind and completely unique. 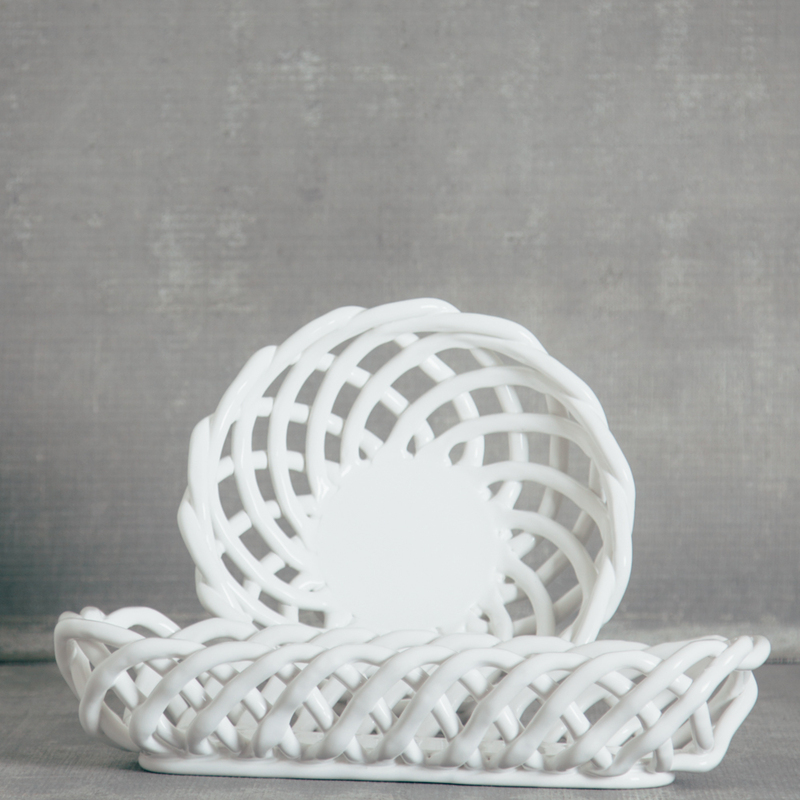 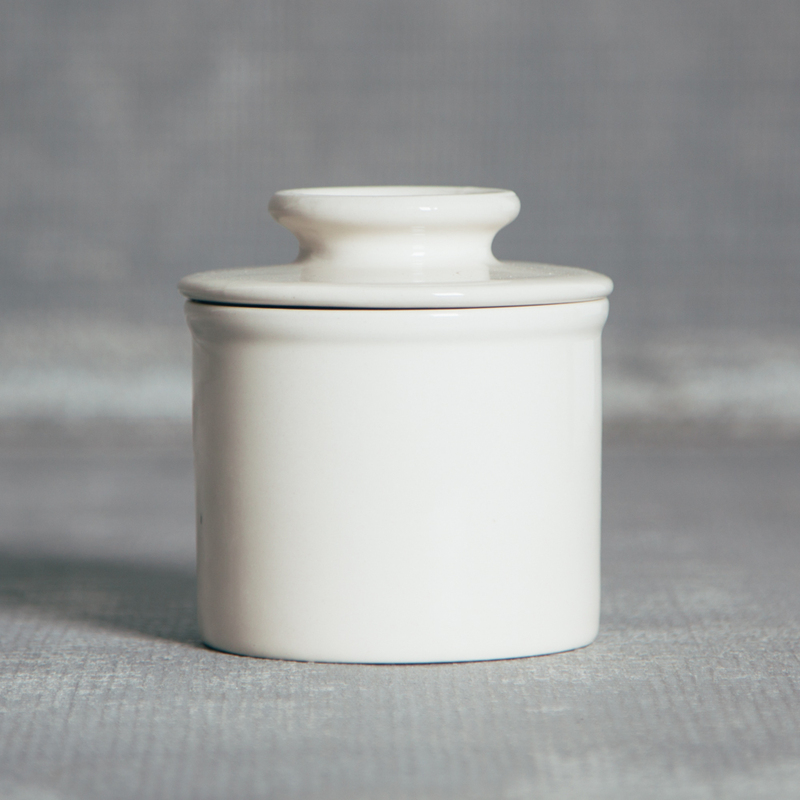 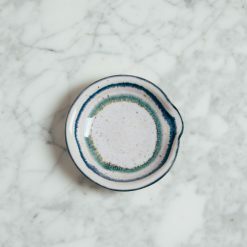 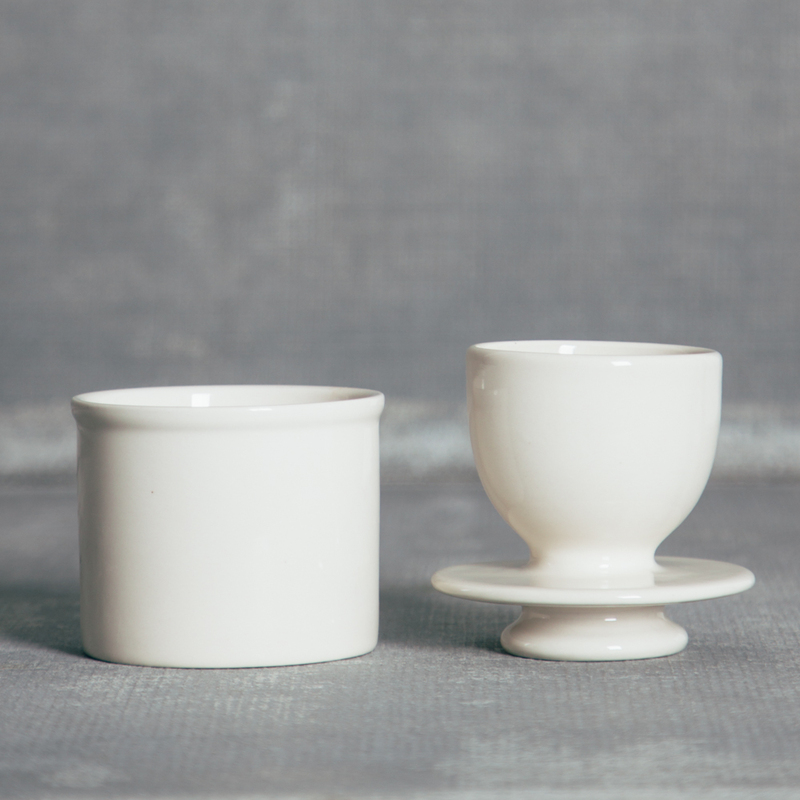 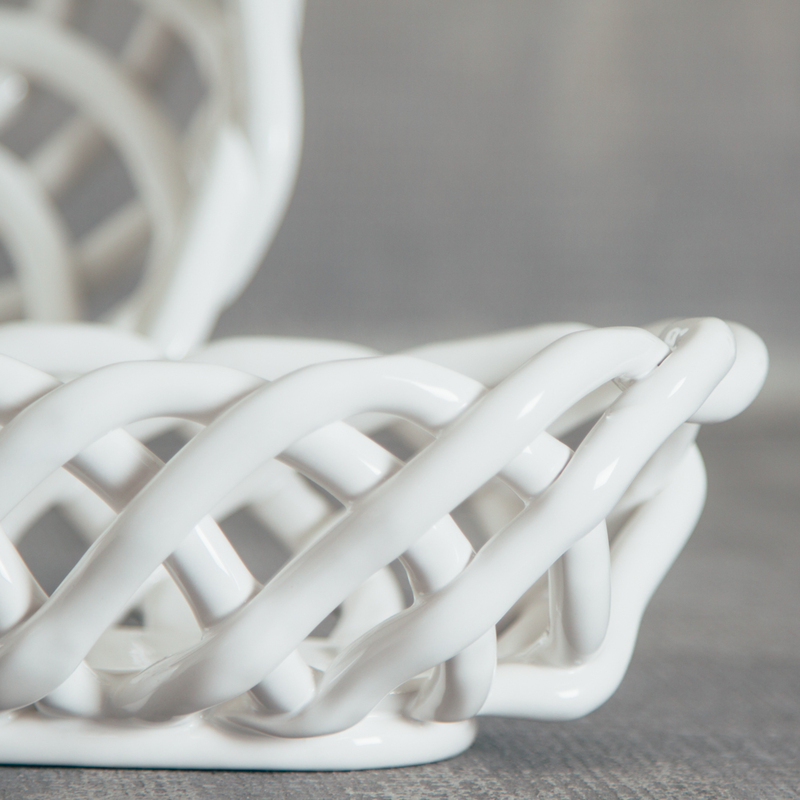 Choose the size that best fits your needs, or grab a set for a modern table statement!